New study shows Frank family's documents, visa applications, were lost, not rejected. 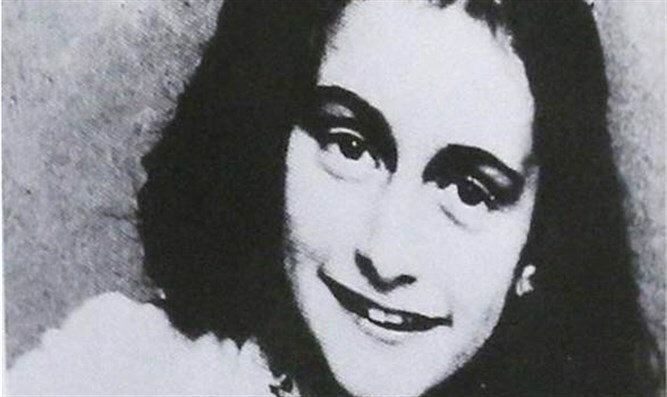 Contrary to widely-held beliefs, Anne Frank and her family were never denied an entry visa to the United States, a new study by the museum for the Jewish diarist confirmed. The museum in Amsterdam known as the Anne Frank House published Friday its report on the immigration attempts of the family of Anne Frank, who penned journals of her time in hiding from Nazi occupation for two years until 1944. The journals became the world-famous “Diary of a Young Girl.” She, her sister and parents were sent to concentration camps where only her father, Otto Frank, survived. More recently, journalists Amy Goodman and Denis Moynihan made the same claim on the “Democracy Now!” show syndicated by Pacifica Radio. “The US Rejected Refugee Anne Frank — Let’s Not Make the Same Mistake Again,” read the title of their article from February. According to the study, one delay to the Franks immigration process followed the combing of the US consulate in Rotterdam in May 1940. All documents, including his visa application, were lost and had to be resubmitted. Otto’s friend in the United States, Nathan Straus, used his financial resources and political connections to try to help the Franks immigrate. But this was complicated by the fact that the United States closed all German consulates, whereupon Nazi Germany closed all American consulates in Germany and Nazi-occupied territory. After the attack on Pearl Harbour and the suspension of transatlantic shipping traffic, travel to Cuba was impossible, thwarting his plan to immigrate to the United States through there. Otto Frank decided then to go into hiding with his family.